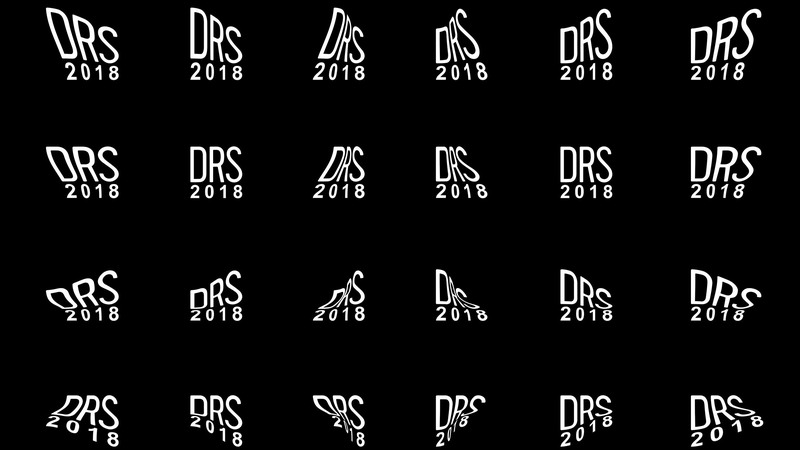 The Design Research Society is committed to promoting and developing design research worldwide. 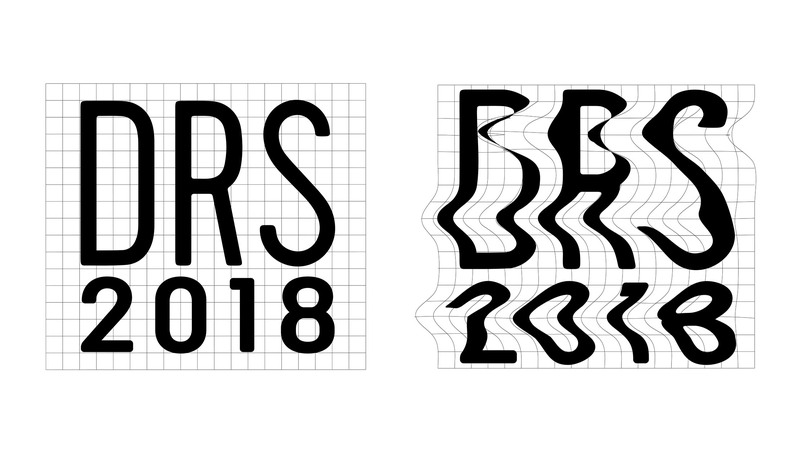 This biennial conferences, organised in collaboration with host universities, have become an essential meeting point for the design research community. In next conference in 2018 will be co-hosted between University of Limerick and Limerick Institute of Technology/Limerick School of Art & Design. 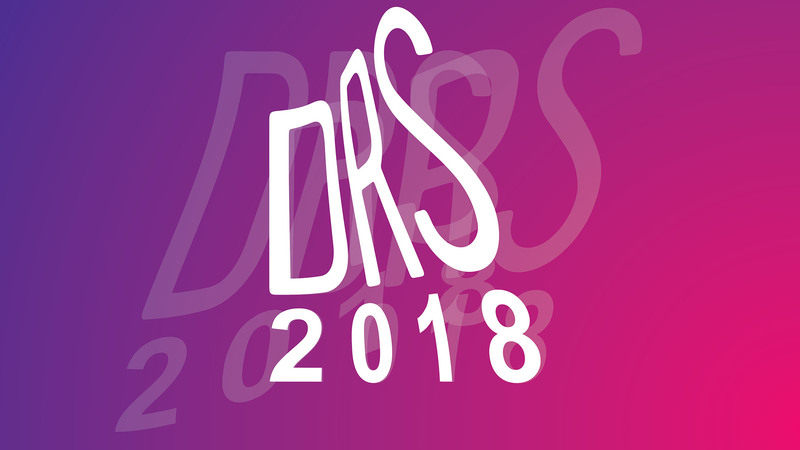 The Year Four Visual Communications students at LSAD were asked to develop a visual identity for DRS2018. At the briefing session, it was mentioned the term ‘catalyst’ was going to be used as the theme for the conference which recognises that designers, and especially those involved in design research, are agents for change – a change that is constant. Working in teams of two, each group generated design concepts and visual strategies for the event. In the end, Selina Kindt and Tamara Stone’s proposal was chosen as the most appropriate design solution. Taking catalyst as a starting point, Selina and Tamara combined 20 horizontal lines with 18 vertical lines, giving the unique DRS interactive grid. It is proposed that the grid will be used as the basis for all aspects of the design strategy and will be supported by a strong typographic approach and colour palette. The visual strategy will not be fixed but, instead, will remain in a state of constant flux to provide infinite design solutions, from printed matter through to environmental and interactive elements. This allow users (both designers and audience) to change, engage or ‘warp’ the identity as they see fit and adds an element of regeneration or revitalisation throughout the life of the identity. Of the four screens shown: the first two show the teams initial design concept while screens three and four show the revised identity developed with Piquant.